It's an unacceptable and a sad fact that at least one person dies due to hunger every 3.75 seconds and almost 75% of them are children. 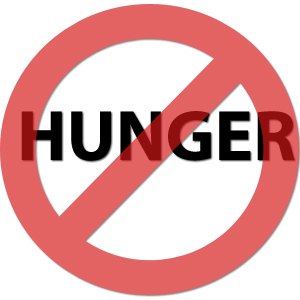 If you could at least make a generous donation of 100 rupees which would be highly beneficial for me to reach the goal amount to provide food to people who desperately need it. Furthermore, at the end of the day you can go to the bed with the satisfaction of feeding a family with your generous donation. My goal is to provide a pack which contains 5 kg of rice, vegetables and spice kit for over 200 families in our society who've been struggling to satisfy their appetite every day. Your share could be as good as a donation for Subin Christhudas! Not everyone can afford to take care of their loved ones. Subin Christhudas's life can only be saved by donations made by kind people like you.